Optometrists are primary health care providers who are educated, trained and licensed to examine, diagnose, manage and prevent diseases and disorders of the visual system, the eye and associated structures. Our team at Bayview Glen Optometrists is committed to providing the highest standard of eye health care with an emphasis on disease prevention and patient education. We proudly serve the surrounding areas of Richmond Hill, Vaughan and Thornhill. February is AMD and Low Vision Awareness Month! Watch the video below to learn more about Macular Degeneration. We are excited to offer the new MiSight 1 Day (daily disposable) lens for reducing myopic progression. Ask one of our doctors if your child is a candidate for this new myopia control lens! 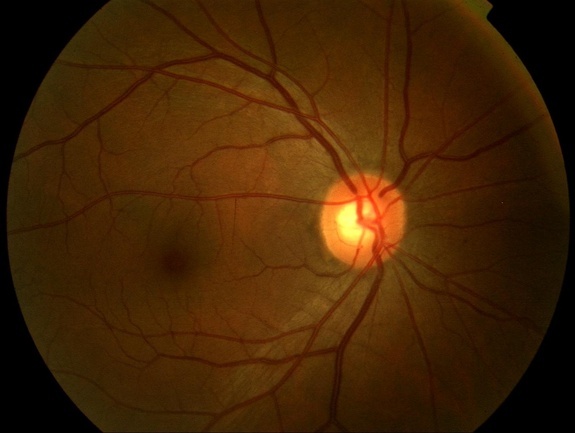 We now offer 3D OCT and retinal photography scans. These valuable tools aid in the detection and evaluation of macular degeneration and glaucoma as well as other retinal conditions and diseases. Ask our doctors for more information! The Eye See Eye Learn Program now covers children born in the year 2014. Bring them in for an eye exam, and if they require glasses, the sponsors will provide them with a new pair for FREE! New patients: Click here to download and fill out our patient questionnaire before your visit!